Nine Entertainment Co. has acquired a 9.9% stake in Southern Cross Media ahead of expected media reforms to relax current ownership regulations. The Australian reports Nine bought the shares from Macquarie Group at $1.15 a share after it sold down a 15.7 per cent stake to institutions on Thursday night. The remainder of its 26.1 per cent holding went to Nine, which held $4 billion merger talks with Southern Cross in 2013 before the appointment of Nine chief executive Hugh Marks. 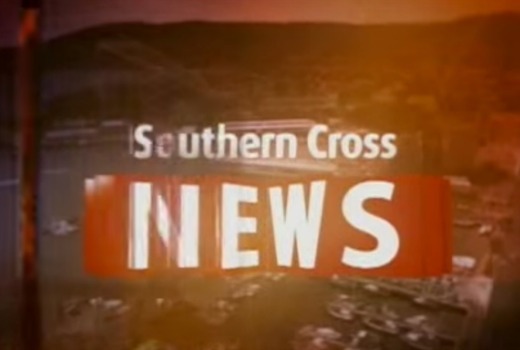 Southern Cross has a program supply deal with TEN, while Nine has a similar agreement with WIN Corp. Both contracts will expire in June. Southern Cross also has a program supply deal with Nine for regional SA and Seven for Tassie, Darwin, Alice Springs and regional SA. Very confusing situation emerging with all players taking a piece of pie. Doubt Ten will acquire SCA but will Nine prefer them over WIN? Ten have said they are not interested in SCA TV assets at all.